SUPER LOW MILES AND AWESOME CONDITION! 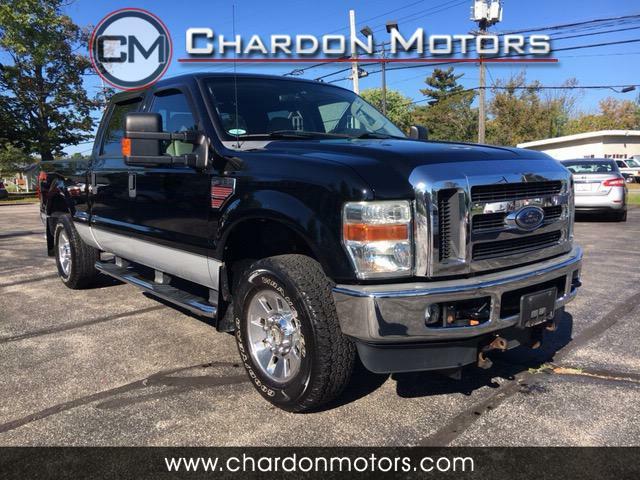 2008 Ford F-250 Supercrew 6.5ft bed XLT 4wd Powerstroke Diesel Offered by Chardon Motors. This is a CARFAX CERTIFIED vehicle. LOW MILES! DPF delete! This sweet F250 has the equipment you need, the room for your family or crew, and the power to get the job done! Featuring a 6.4L Diesel and automatic transmission, full power accessories, tow package, plow prep package, Shaker premium sound with aux input and in-dash CD changer, steering wheel controls. Fully inspected by local Powerstroke shop. Fresh oil change, newer brakes too! NOTE: to register this truck in an Ohio e-check county, commercial plates must be purchased. Engine hours 3222.